Its blue, what else Matas? Our friends at Adidas gave one lucky Chelsea fan a surprise at work this week, when Juan Mata paid him a visit after he pre-ordered the Chelsea 2013-14 home kit without seeing it! 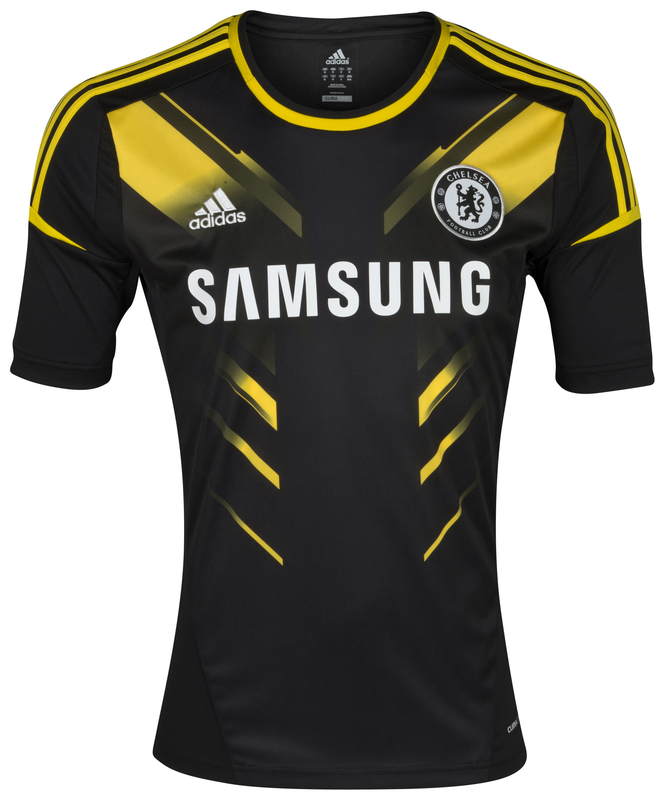 adidas and Chelsea Football Club have today revealed the new kit for the forthcoming 2013/14 kit and it’s blue! To celebrate the launch of the new Chelsea FC home shirt for the 2013/14 season, adidas has launched a bold new campaign – ‘It’s Blue, What Else Matters’ encouraging Chelsea fans across the globe to go ‘all in’ and buy the new 2013/14 home kit before seeing it. 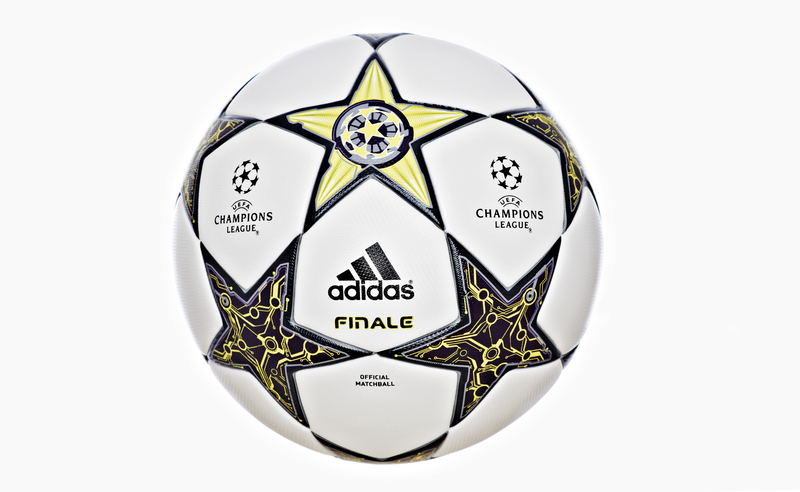 Adidas has reviled the range of match balls which will be used in European competitions for the 2012-13 season. Adidas, the official supplier to all UEFA competitions have released special balls for the European Champions League, Europa League and the Super Cup. Emotions ran high tonight at The Chance final as the 100 finalists were cut to 52. The players who had put so much into their three days of hard training were told if they would be going on to tomorrow’s semi-final and the chance to further impress the coaches.